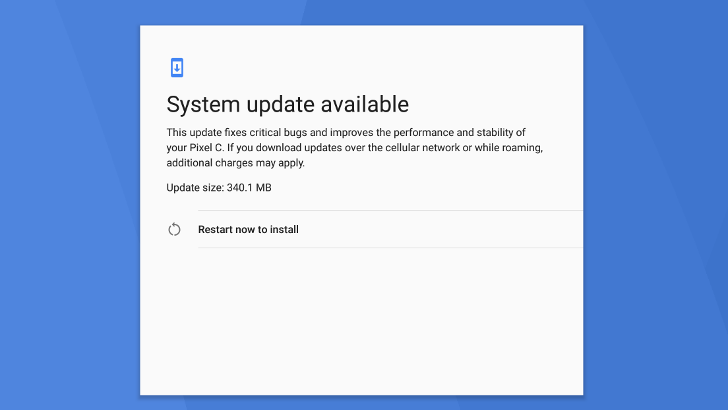 Google's Android beta program allows the more intrepid among you to take a first crack at new updates, but it can be a little irksome to then move to the final build. 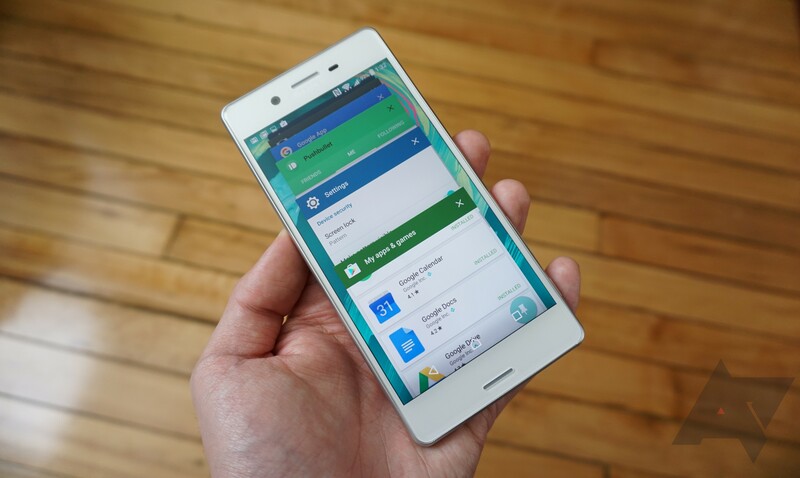 For example, the 7.1.2 testers are still running the beta while the final version has rolled out to non-testers. 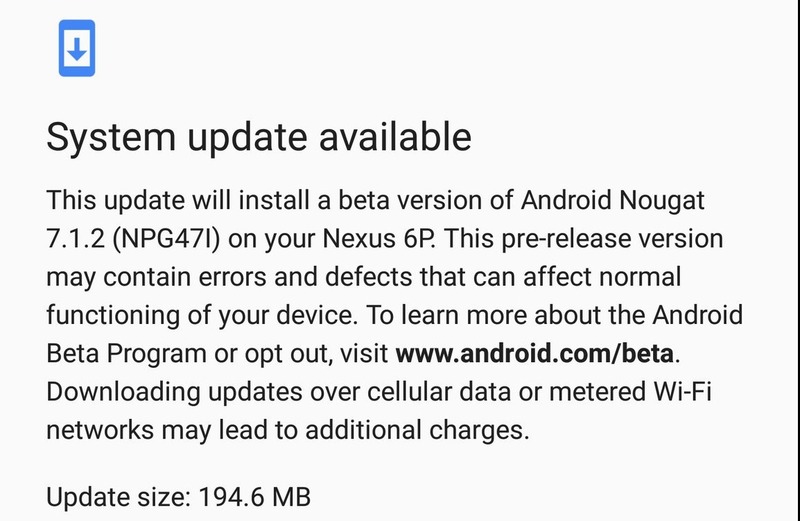 Now, it looks like Google has started updating the beta build to final, but only for the Nexus 6P so far. 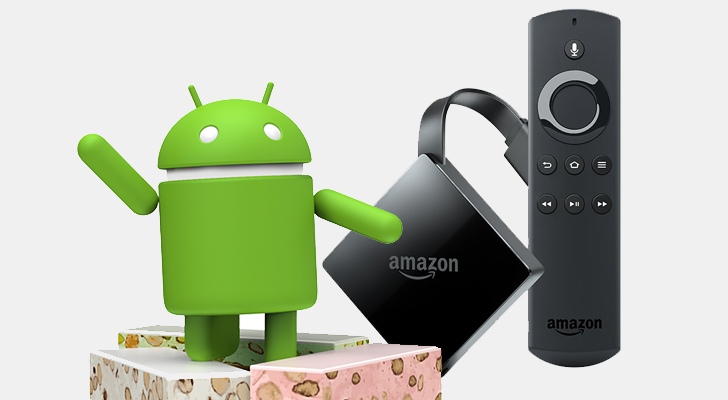 OTAs for the Pixel, Pixel XL, Pixel C, Nexus 5X, Nexus 6P, and Nexus Player are live. Roaming isn't something that those of us who live in more populated areas encounter often, but it can be a common occurrence for people in more rural or less-developed places (or Europe, as many of you have pointed out). Android has always been pretty terrible at showing what kind of data connection you're roaming on in the status bar; thankfully, the latest 7.1.2 Nougat beta has brought this much-needed, yet simple update to this indicator. In light of all of the Android O news and highlights, let's take a step back and look at something new in the latest 7.1.2 beta build that landed a few days ago. The battery section of the Settings now includes a "Usage alerts" option in the overflow menu, which lists any apps that are consuming too much battery (if any). The Pixel C is still the flagship Android tablet from Google, even though it's more than a year old now. Although, it wasn't really living up to its name. 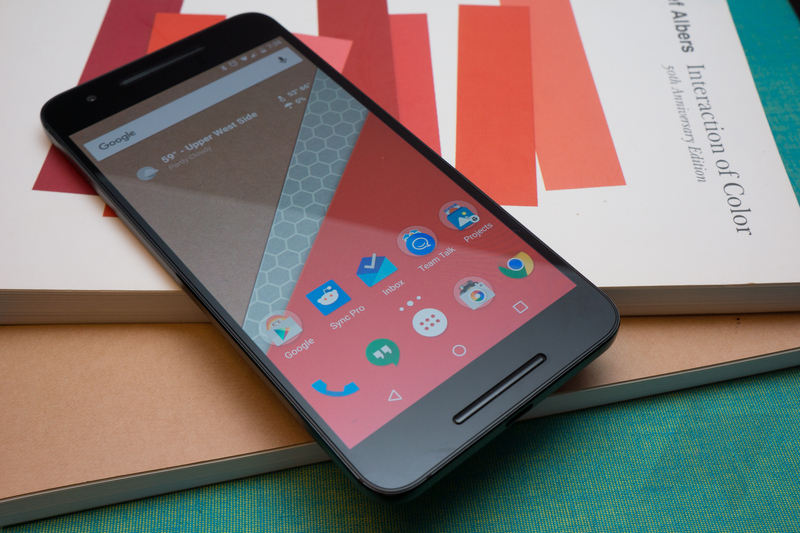 Despite all the new things happening with the Pixel brand, the Pixel C didn't even have the Pixel Launcher. 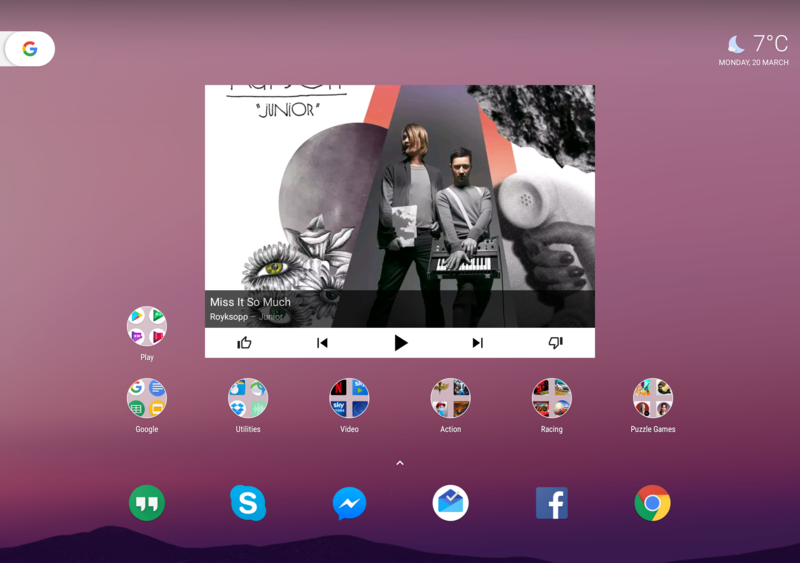 That changes with the new 7.1.2 beta, which adds the Pixel Launcher and Pixel-style nav buttons. 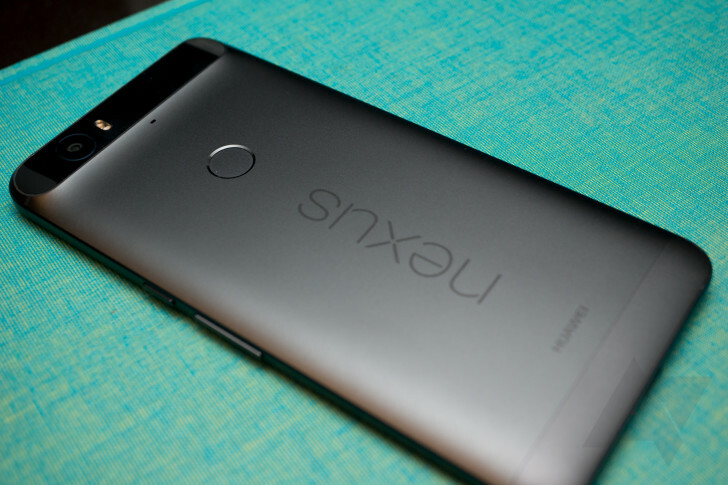 Android Beta Program testers with the Pixel, Pixel XL, Pixel C, Nexus 5X, Nexus 6P and Nexus Player will all soon be receiving a new Android 7.1.2 update to build NPG47I. 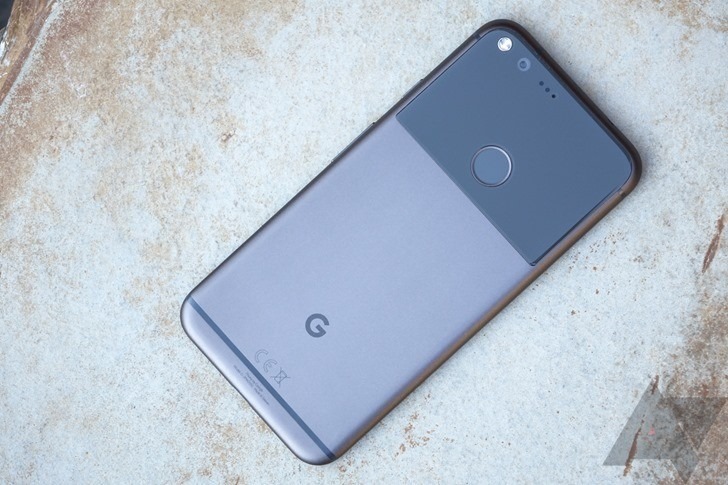 Orrin Hancock announced the update on Google+ just a few minutes ago, but we're already receiving tips that the update is rolling out to devices. Full factory images don't appear to be live yet. It's not clear what changes the update brings at this time, but we'll let you know if we find anything, obviously. Have you received the update yet? Noticing anything new? Feel free to chime in.